Orbisius in a fresh and innovative company based in Niagara, Ontario, Canada. It was founded in April 2012. His friends call him SLAVI or SVETLIO. 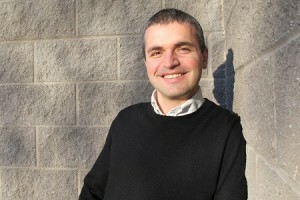 Slavi is originally from Bulgaria (Eastern Europe) and has lived there until age 27. In 2007 he decided to move to Canada and explore the opportunities there. Now he divides his time between Canada and Bulgaria. Slavi has graduated from the Technical University of Sofia with degrees in Computer Science and Electrical Engineering. He has been working with Web Technologies since early 2 000. He loves creating new products and interesting services that solve real problems.